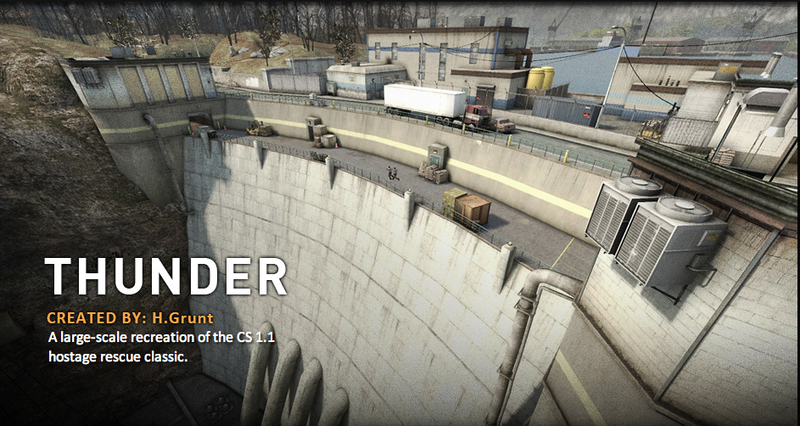 CS:GO's new community map pack donates money back to map makers. 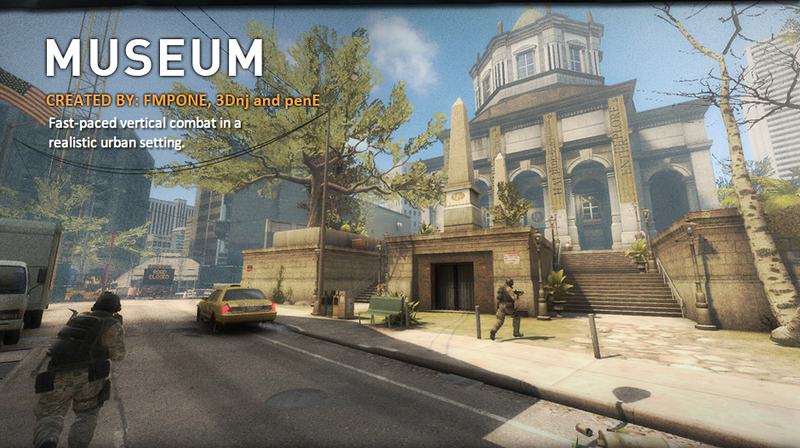 Unlike some other companies, Valve takes a shine to modders. That's why it's taking seven top-rated community maps and placing them on official, low-ping servers as part of Operation Payback. To take part, you'll have to purchase a pass for $5.99 (on sale for $2.99). That money actually goes back to the talented map developers, so you can think of it as a donation. While you can't write it off on your taxes, contributors will receive a bronze challenge coin to show off with their avatar. 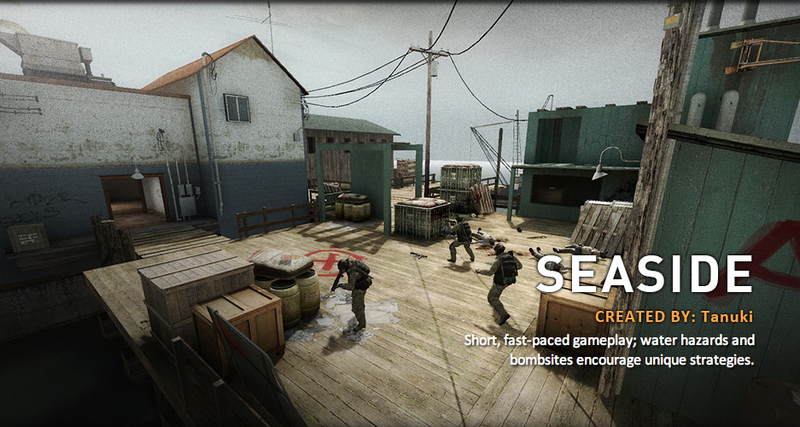 The seven maps featured in Operation Payback are the top rated custom maps currently available in the Steam Workshop. Since all of the maps are currently playable for free, purchasing a pass for Operation Payback is more of a way of showing support for the community instead of simple DLC. Purchasing the pack won't lock you away from your squad, as you'll still be able to invite your friends to play on Operation Payback servers, even if they didn't purchase a pass. 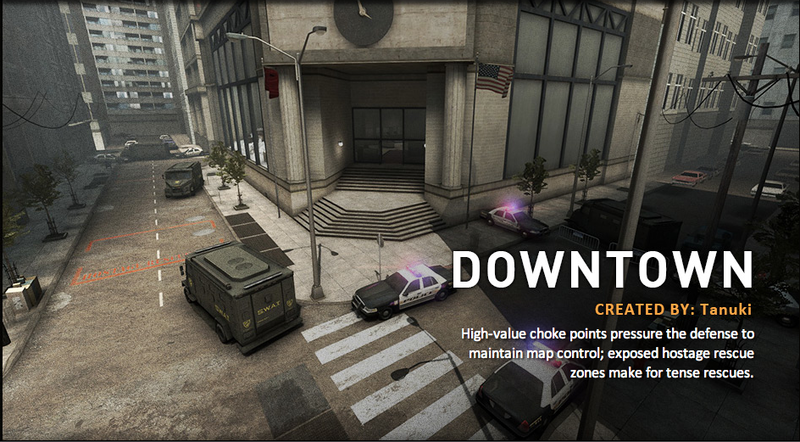 The seven featured maps showcase a good bit of variety, both in theme and level design. 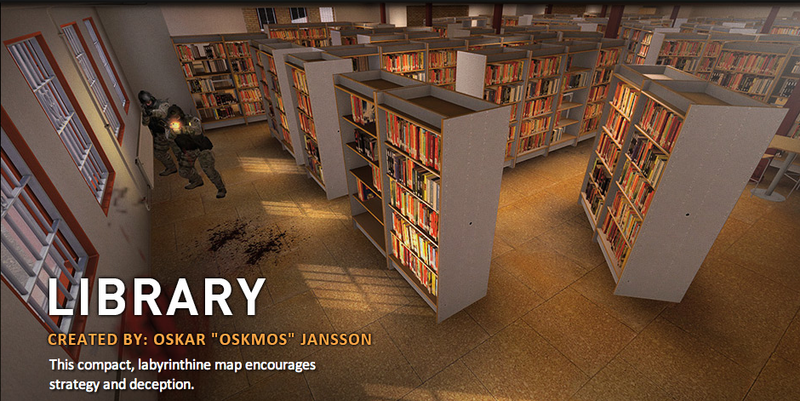 Thunder is a remake of a CS 1.1 classic that features wide open spaces, while Library is all about small mazes. 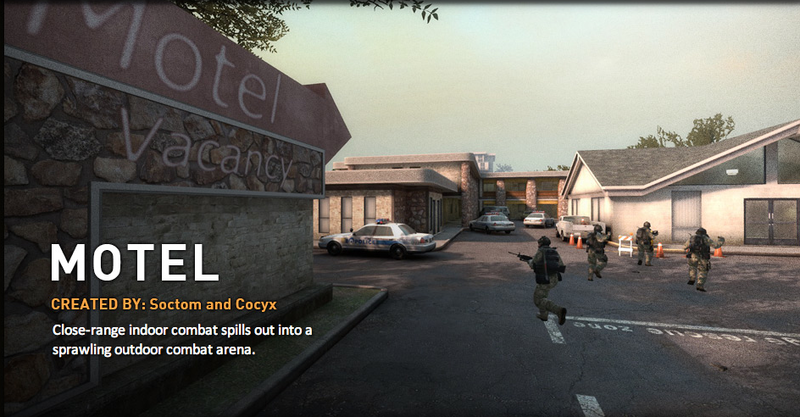 Motel combines both with tight areas that spill out into open arenas. Seaside focuses on short, fast games with water hazards, while Museum adds a vertical element to the mix. 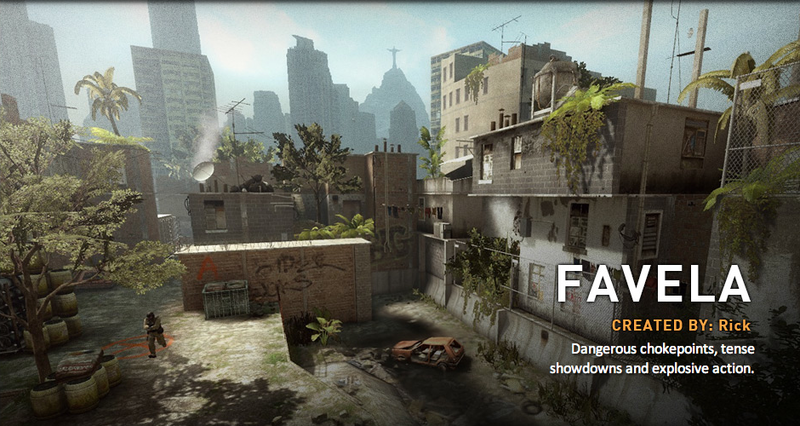 Meanwhile, Favela is all about the choke points. 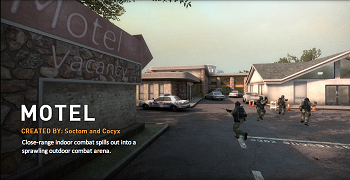 Operation Payback is intended to be the first in a series of seasonal events that feature community content. Operation Payback will only be in effect until July 31st, so hop on it if you're interested.